For starters, because doors are one of the most important areas in the home to keep an eye on, we’re introducing automatic door detection for Nest Cam Indoor and Nest Cam Outdoor as part of Nest Aware (sold separately). As we roll out this feature over the next few weeks, Nest Aware will learn to recognize the doors in your home, automatically create Activity Zones around them, and send you a notification when there’s motion there. Nest Aware subscribers have always been able to manually draw Activity Zones around areas they want to keep an eye on. 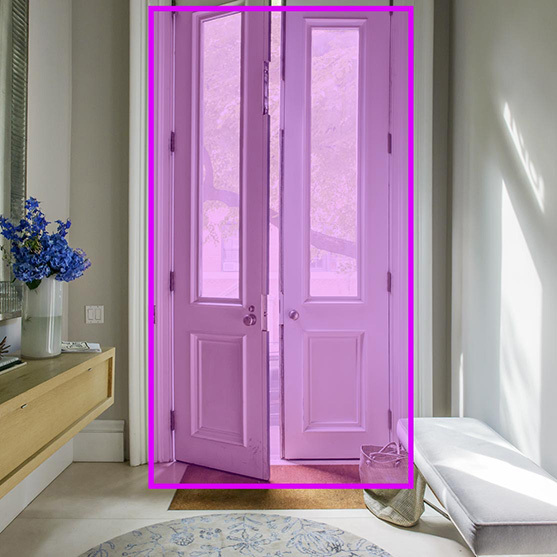 By recognizing patterns over time, our sensors and deep learning algorithms let us make door detection an automated feature.